Specific treatments ranging the entire body tailored to clients problem and stubborn areas. A comprehensive slimming treatment with incredible textures designed to reduce the appearance of all types of cellulite. Precisely tailored to each client after a thorough body diagnosis, this treatment includes a peeling/wrap to improve toxin elimination, promote lymph flow and ultimately smooth the skins appearance. Exclusive and customised serums and modelling insure a highly effective treatment. A treatment designed to target loss of elasticity in the skin. 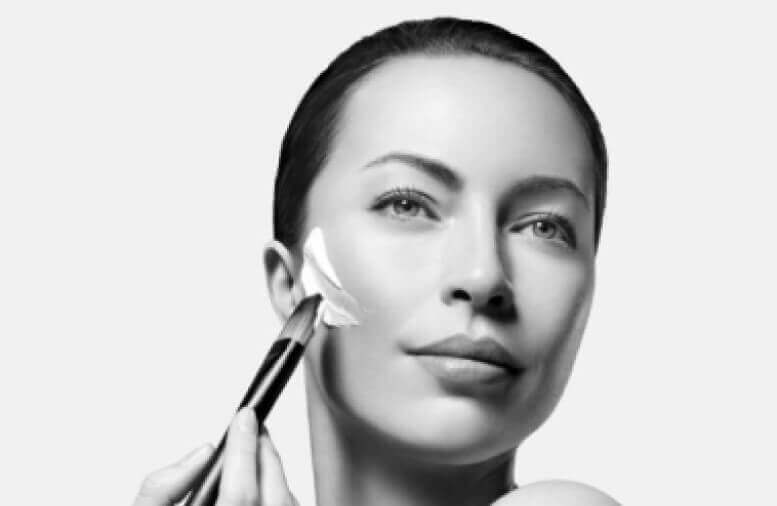 The treatment phases include targeted exfoliation, massage and peel off wrap; all of which use the Sothys patented actives that have been clinically verified for efficacy. This exclusive formulas repair and restructure collagen and elastin in the skin tissue to improve firmness and elasticity. Battling with swollen or tired legs? This treatment is designed to target the lymphatic circulation in the extremities and leave the legs feeling comfortable and refreshed. A thorough exfoliation, specific modelling and wrapping of the legs with a cool, draining gel insure the ultimate solution for anyone who suffers with edema as a temporary or ongoing concern. An invigorating massage designed to sculpt the figure and reduce the appearance of cellulite with the latest scientific ingredients and antioxidants. This condensed version of the Signature Slimming Treatment is perfect for an individual on the go.